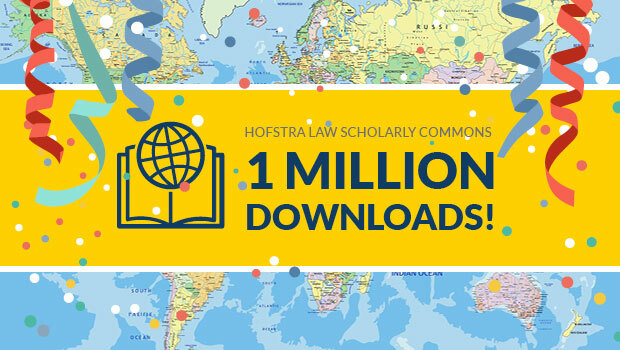 As of June 9, Scholarly Commons at Hofstra Law has reached a new milestone: more than 1 million full-text downloads. Scholarly Commons is the institutional repository of the Maurice A. Deane School of Law. 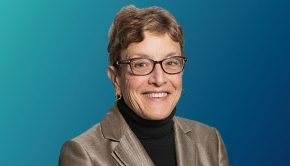 A service of the Hofstra Law Library representing six years of staff and librarian time and effort in service to the Law School, it is designed to capture the intellectual output of Hofstra Law and preserve its institutional history. 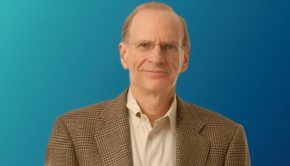 The Scholarly Commons free, full-text collection includes faculty scholarship, the full archives of the Hofstra Law Review, the Journal of International Business & Law, and the Hofstra Labor & Employment Law Journal, archives of the history of the Law School, and documents related to lectures, symposiums and conferences held at Hofstra Law. Scholarly Commons at Hofstra Law is part of the Digital Commons Network, which brings together free, full-text scholarly articles from hundreds of universities and colleges worldwide.